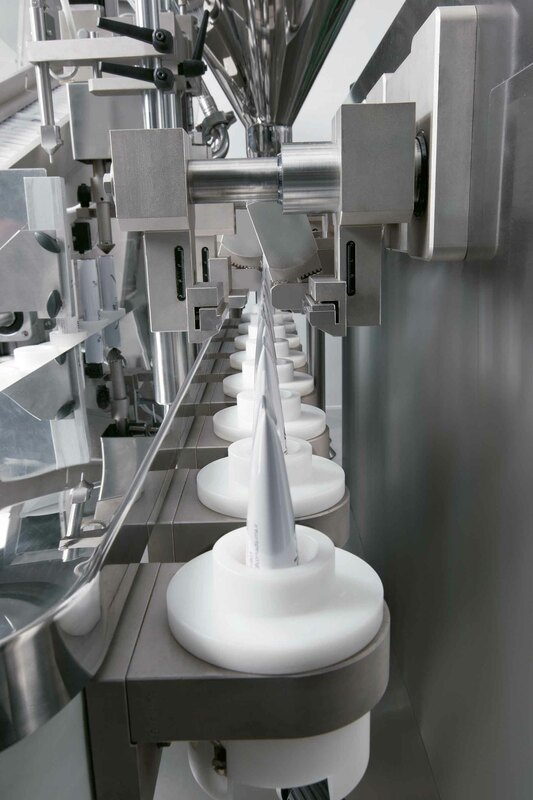 Based on the linear track design, the CS LINEAR has simple mechanical controls, reduced footprint and servo-driven filling nozzle. Positive advantages gained from other models within the Comadis range greatly assisted to develop and produce the CS LINEAR. Designed from the point of view of the Operator, it grants simple “tool free” quick change-overs and easy access for cleaning and maintenance. 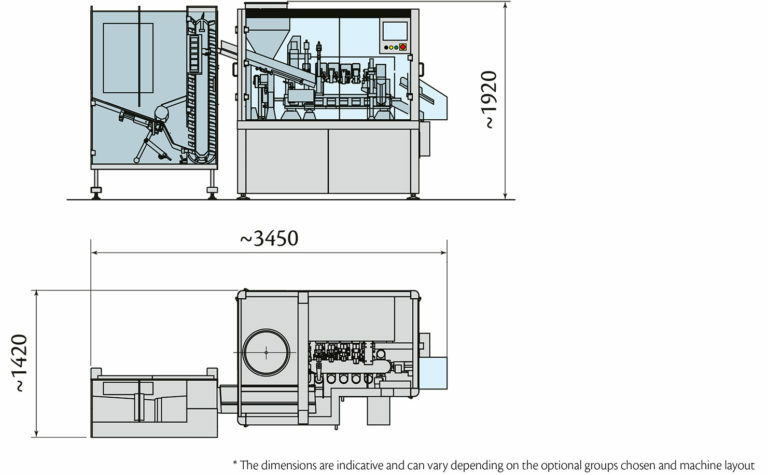 Available with different tube loading technologies (including the fully robotized tube feeder CR1), the Co.Ma.Di.S. 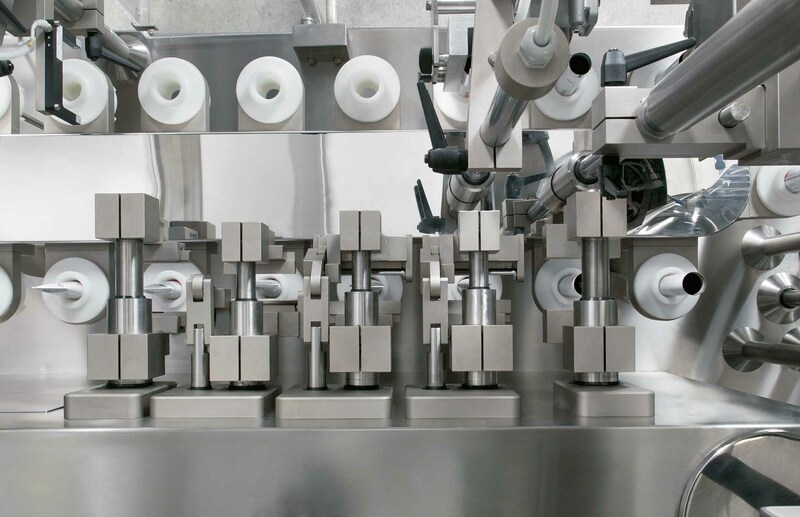 CS LINEAR provides a highly reliable and cost-effective solution to any tube filling requirements. 18-position linear track by reinforced belt. 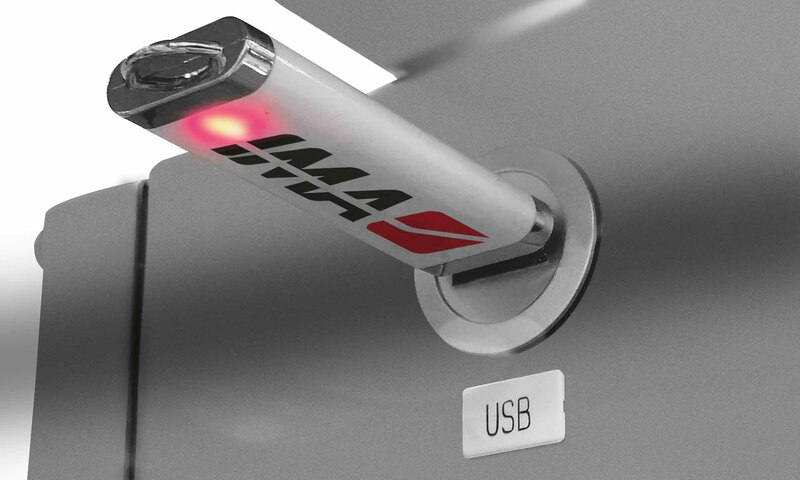 Metal and plastic tube closing/sealing stations co-existence on board. Adjustable stroke diving nozzle, servo-controlled, with positive shut-off valve and nozzle cleaning by air blow. 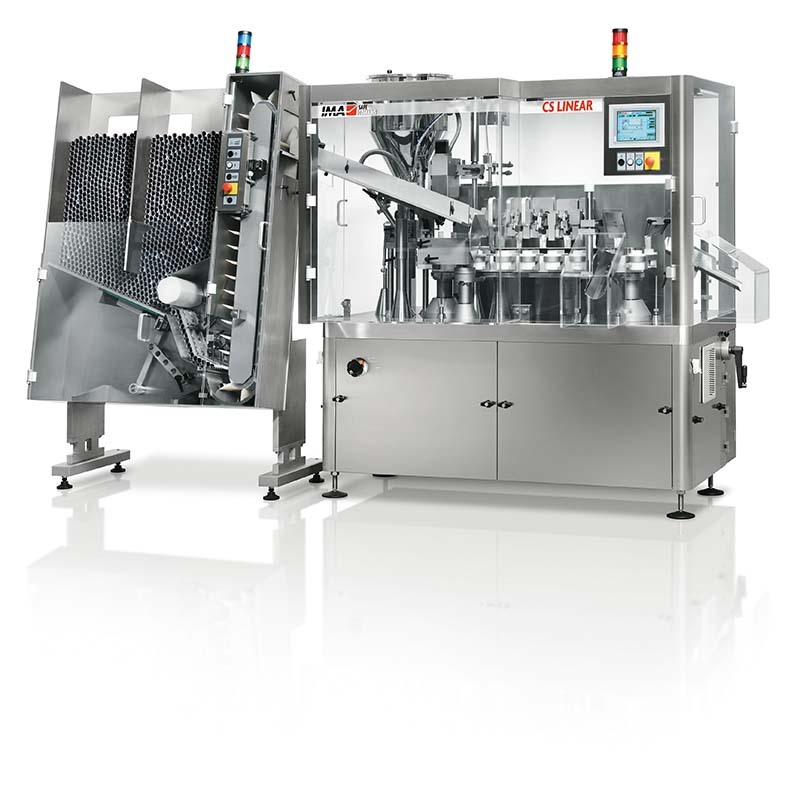 Suitable for sterile products filling under LFU, this model – based on linear track design – allows the operator to carry out a quick changeover from metal to plastic tubes, by shifting the position of a lever. A modern, advanced tubefiller - easy to operate. Mechanical speed Up to 100 tubes/min.